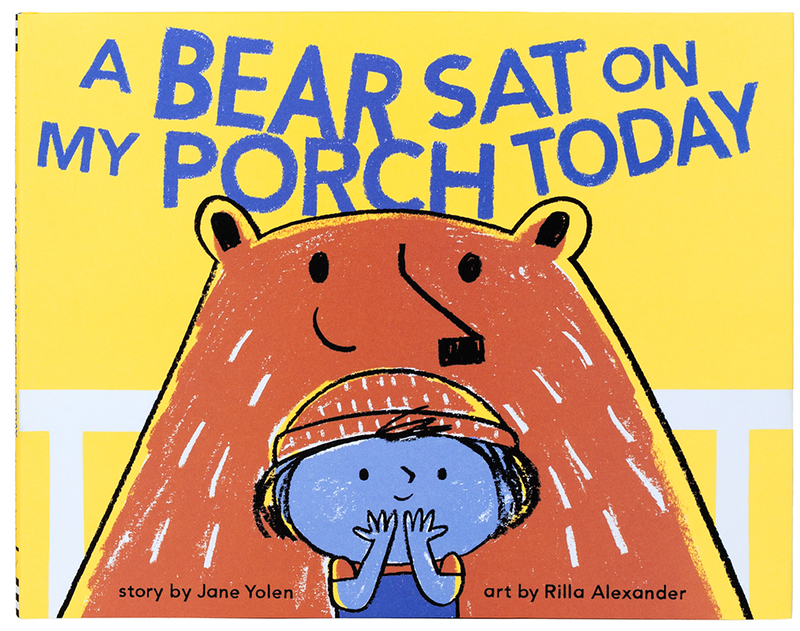 A Bear Sat on My Porch Today is a fun read aloud story by Jane Yolen about a hoard of unwelcome visitors. With a change of heart and a little bit of elbow grease, the porch is extended to welcome everyone – unfold the double gatefold to see! 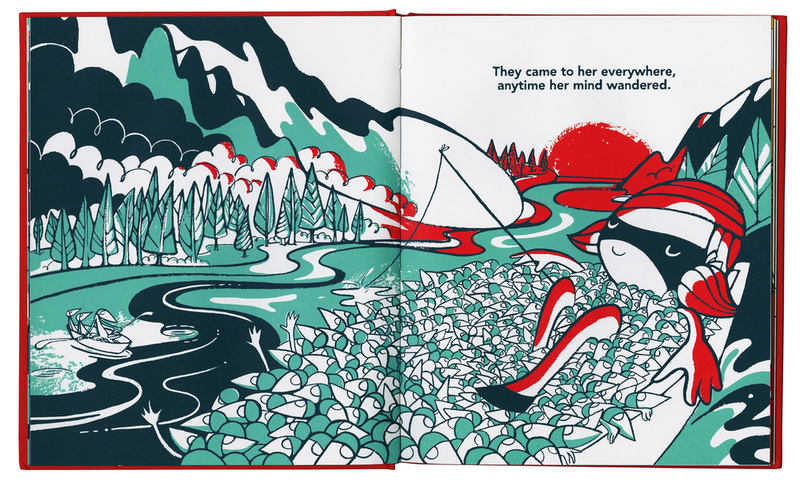 The Motormix Emergency and Flight board books are based on a concept by Emily Snape and published by Chronicle Books. Mix and match vehicles by rearranging the split pages. The Best Book in the World! is an ode to reading and a celebration of those books you never want to put down. It is published by Nobrow’s Flying Eye Books. Visit sozi.com for more information. Sozi loves thinking up new ideas. The only trouble is, she can't seem to ever finish them. 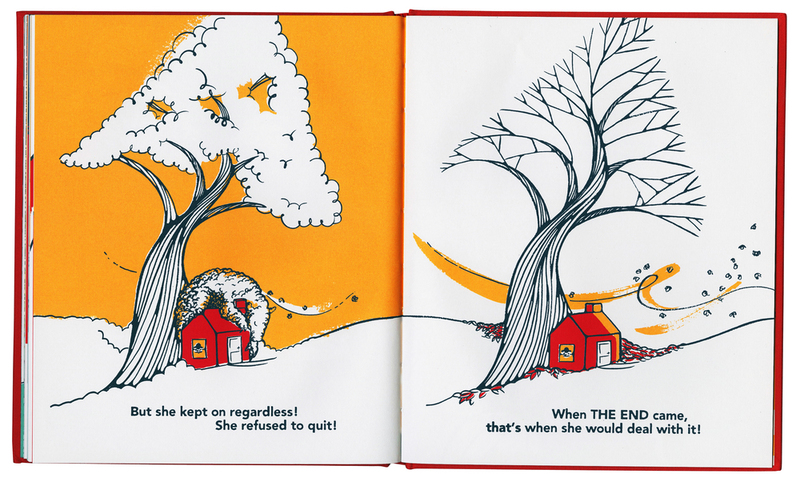 This is a story for all ages about getting to THE END. Available now from Flying Eye Books. 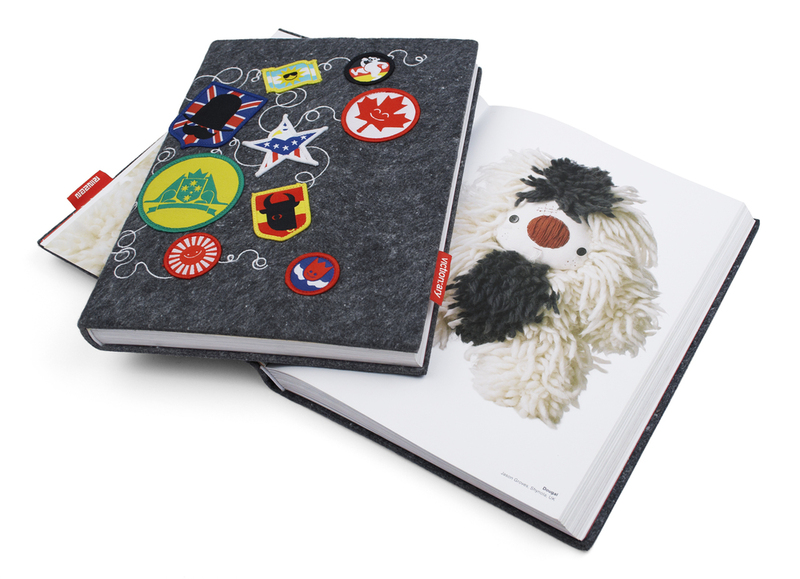 The book was launched with an exhibition at Pictoplasma in Berlin and Colette in Paris – alongside hand-embroidered dolls and wooden idea toys made by Czech toymakers. Neighbourhood, published by Victionary, stitches together artists from around the world in a collaborative toy remixing project – which took several years to wend its way across the world. Beginning with the blank canvas of a featureless cloth toy, a sequence of characters was born, progressively reworking (or remaking) the figures in a series of hands-on remixes.